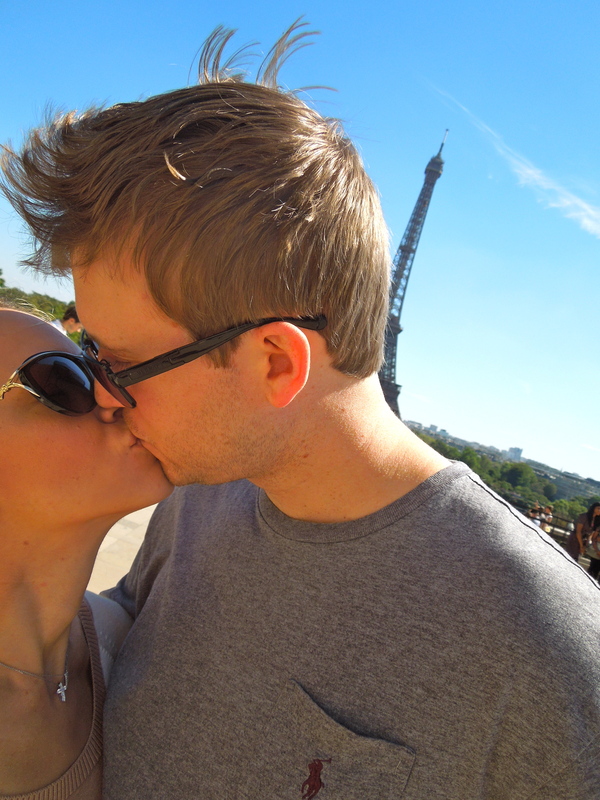 And our jet lag is in full force… After all the wine, carbs, and dirty metro navigating, we are exhausted! But we had a fabulous time, and I can’t wait to share all of our pictures with you guys! Until then… here’s a little teaser. This entry was tagged beauty, City of Love, cute, Eiffel Tower, Family, France, inspiration, love, marriage, Paris, photography, travel, vacation. Bookmark the permalink.